The International Colony Club features 44 cottages in a traditional Hawaiian setting on 10 acres of tropical landscape with two swimming pools, a short 5 minute walk across the street to Kahekili Beach park (Airport Beach with some of the best snorkeling on the island), and a short drive to Lahaina Town. There is a beachfront Boardwalk and paths for walking and exercising in both directions accessing shopping (Whalers Village) and restaurants. A gem sitting right on the Kaanapali Golf course. Offering partial ocean views, this Maui condo has beautifully manicured grounds, multiple relaxing pool areas and is minutes away from The Whaler’s Village, which features award-winning restaurants and shopping, and the historic old Lahaina Town. This vacation rental is an individual cottage, private Ohana (family)-type building that is sure to become a family favorite. The prices shown are for comparison purposes only the actual price may vary based on demand. Prices are subject to change without notice. Partial view views from this private cottage that sits back on The Ka'anapali Golf course just a short walk to Ka'anapali's famous Airport Beach. Entertain in the spacious living room with Dish Network (not cable) and bring your laptop for private Free Wi-Fi internet access. Mini-remodel in Oct '12 includes floor to ceiling bedroom walls and new beds. Bathrooms have stall showers with glass block accents. 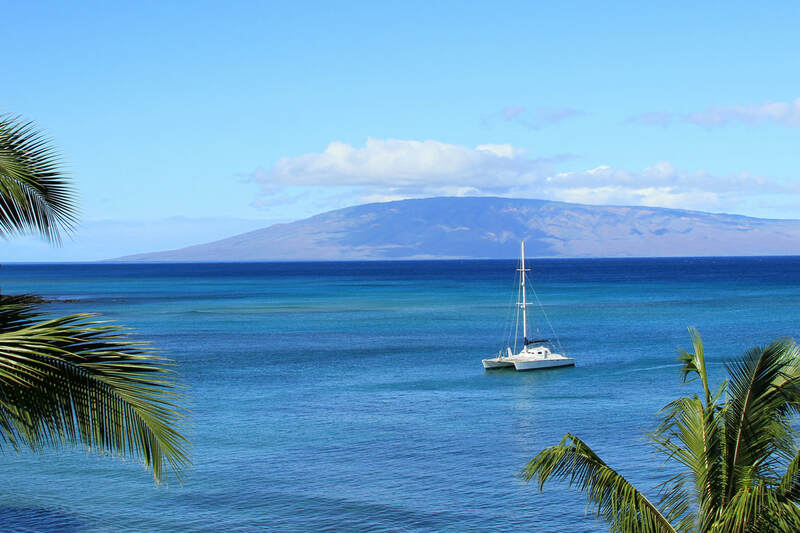 This Maui vacation condo is an exceptional value for the Kaanapali Resort area.